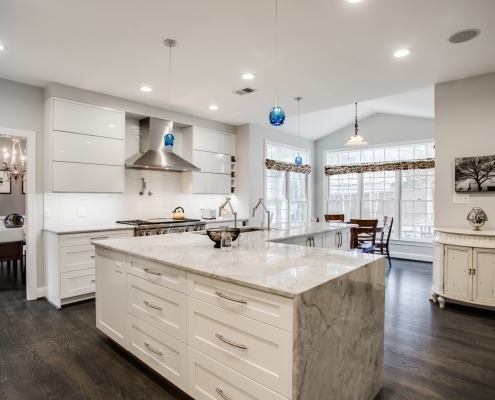 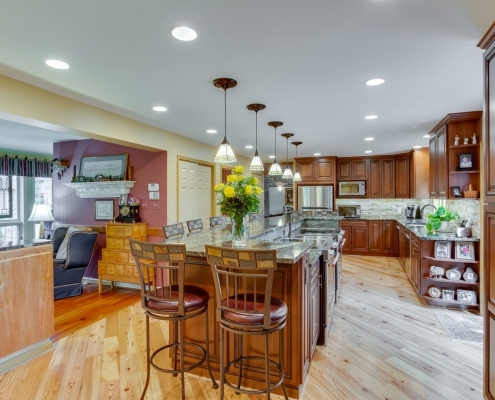 Foster Remodeling is Northern Virginia’s Award Winning Kitchen Remodeling Company! 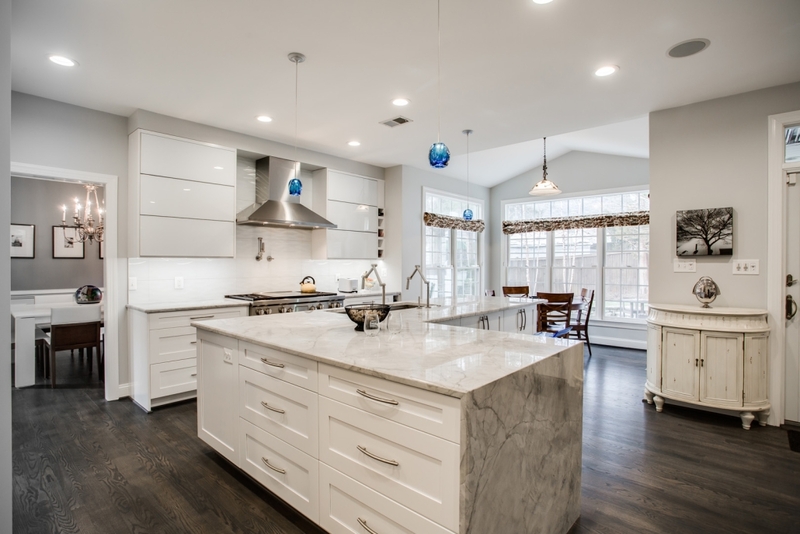 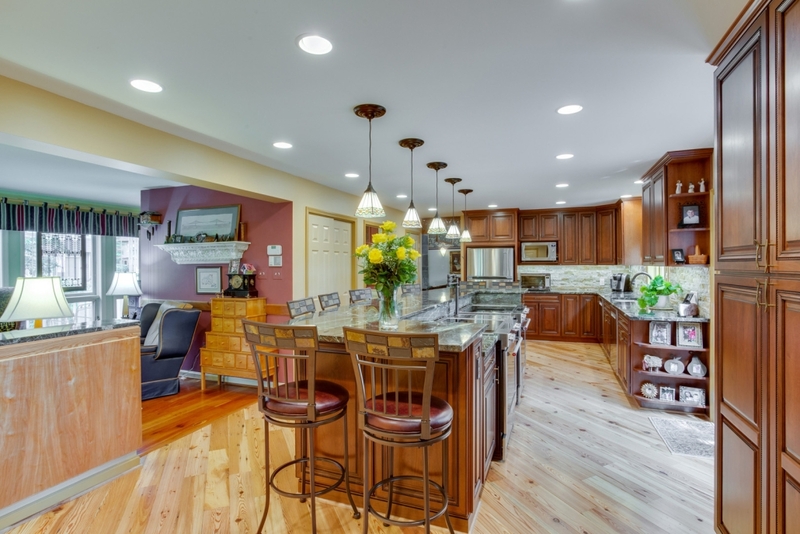 Looking For An Award-Winning Kitchen Remodeling Company in Northern Virginia? 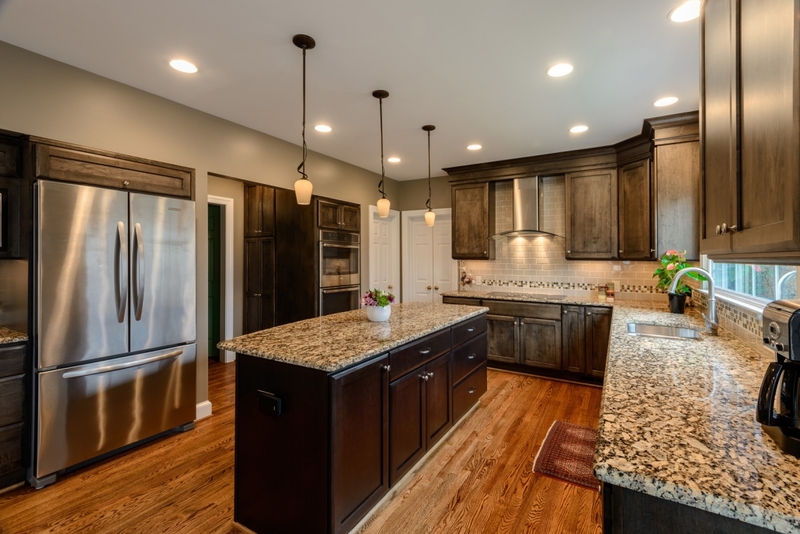 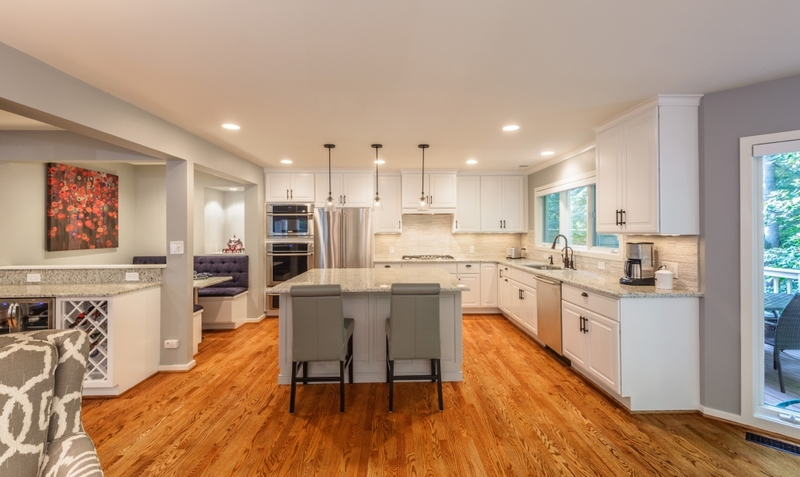 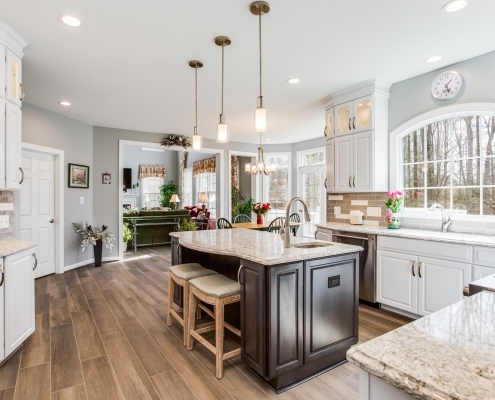 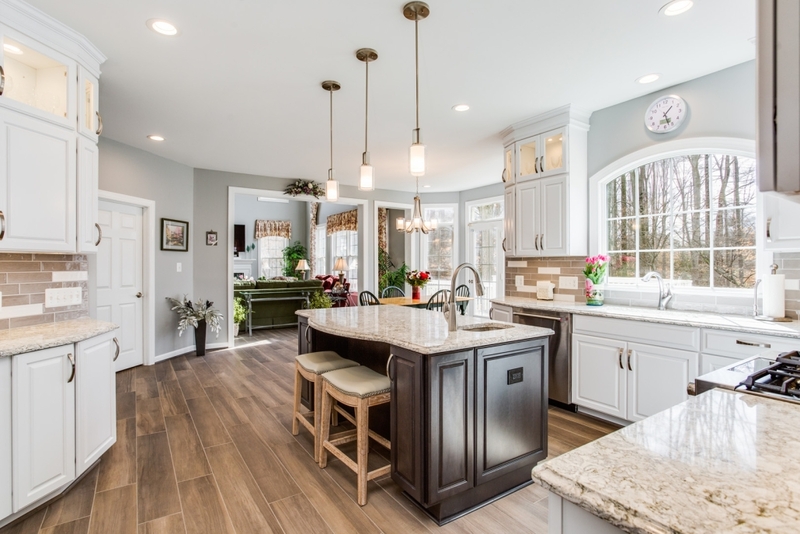 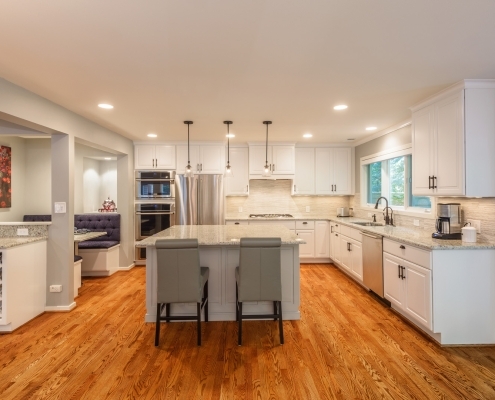 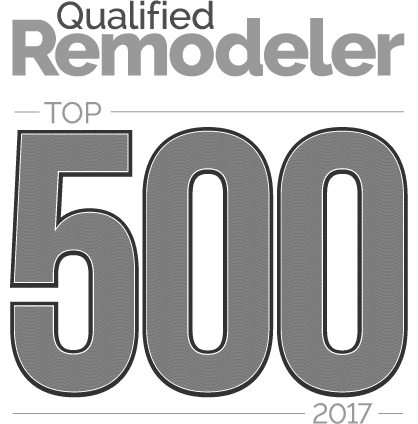 Foster Remodeling’s friendly and award-winning staff are ready to help you get started with the perfect Kitchen Remodel project for your family’s unique and specific needs. 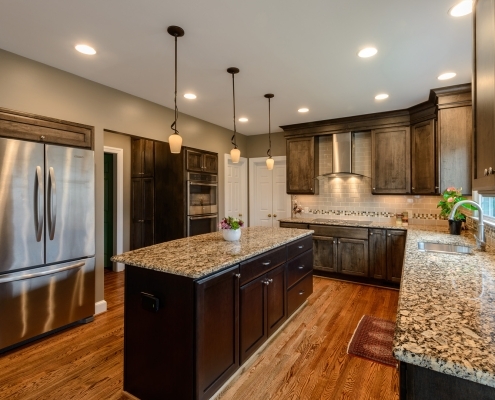 Fill out the form below for a Free In-Home Consultation!